There are many companies, which are providing new things in the PC industry and Computex is also around the corner. 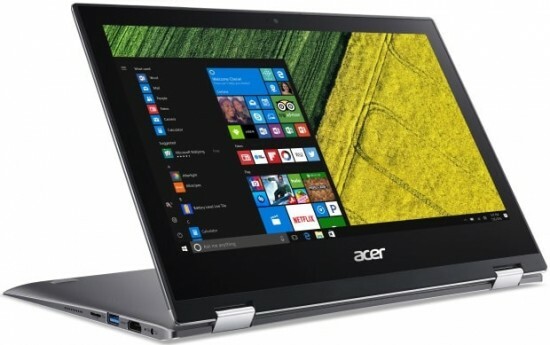 Acer is going to launch two new products, 2-in-1 convertible and the budget gaming laptop. The Acer Spin 1 is the machine, which is giving the entertainment and it is also considered the most useful for productivity from time to time. This machine has 11.8 inch display on front with 1080p (1920 x 1080) resolution. It has the display to fold all the way to back of keyboard to get to tablet mode. It is prepared in metal frame and Spin 1 has the weight of 2.8 pounds and it has the thickness of 0.55 inch. You can get this laptop either in Pentium or Celeron processer with 4 GB RAM and it has the storage up to 128 GB of eMMC. The users will get 1 USB 3.1, 1 USB 2.0, HDMI, headphone jack and microSD. This laptop is powered by battery, which has life up to 8 hours and it is added by wireless options include Wi-Fi 802.11ac and Bluetooth 4.0. The price of the laptop is started from $329. 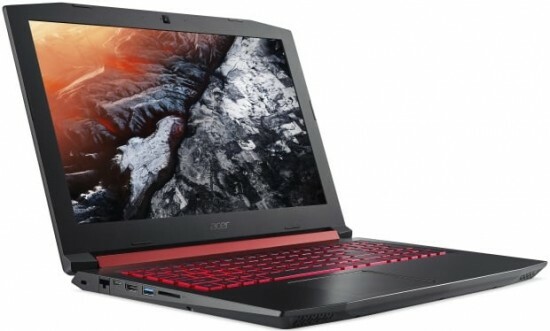 The laptop, Acer Nitro 5 comes with more conventional shell and it is targeted at the budget gamers on the move. This laptop has the display of 15.6 inch IPS HD panel. It is powered by the processing options from Intel and AMD, which is good news for the fans. The former laptop is paired with GTX 1050 Ti processor with Core i5 or i7. The later laptop comes with lower end Radeon RX550 with A10, A12 or Ap-series FX APUs. The laptop, Nitro 5 is added with 32 GB 2400 MHz DDR4 RAM, additional HDD of 2 TB and 512 GB SSD. The laptop is added with 1 USB-C, 1 USB 3.0, 2 USB 2.0 and HDMI 2.0 port of connections. The features of the design are red accent for giving sharp look. It goes for the red in gaming laptops traditionally. The detail of the pricing for Nitro 5 will be provided at Computex and it is expected to fall within the range of $700 – $800 price.